This extra-strength, emollient and exfoliating cream targets correction of the visible signs of photoageing, including enlarged pores, dullness, fine lines and wrinkles and improves skin texture. 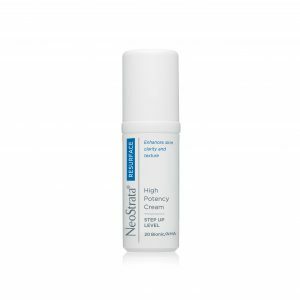 This powerful cream is intended for those with normal to dry photo-damaged skin and is ideal for experienced Alpha Hydroxy Acid users who have demonstrated a tolerance for Glycolic Acid. Fragrance-Free. Dye-Free. Paba-Free. Formulated with 15% Glycolic Acid. 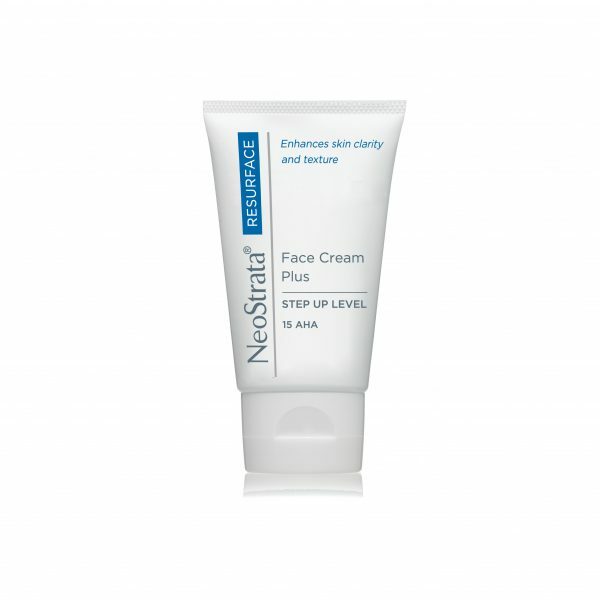 NeoStrata Face Cream Plus is an extra-strength, emollient and exfoliating cream targets correction of the visible signs of photoageing, including enlarged pores, dullness, fine lines and wrinkles and improves skin texture. 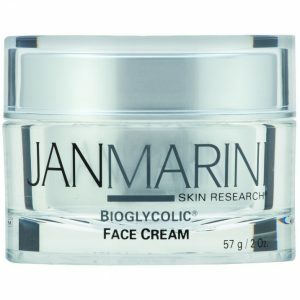 Formulated with 15% Glycolic Acid. 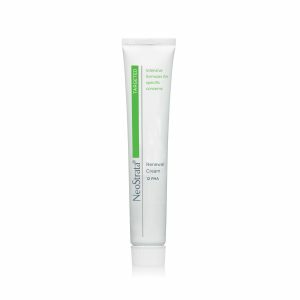 Apply to face and neck once daily for two weeks and twice daily thereafter, following cleansing, as tolerated.